Send us your comments, questions and suggestions by filling out the form or sending an email to info@justonelap.com. If you would like us to include your question in either JSE Direct or The Fat Wallet podcast, please indicate that in your email. 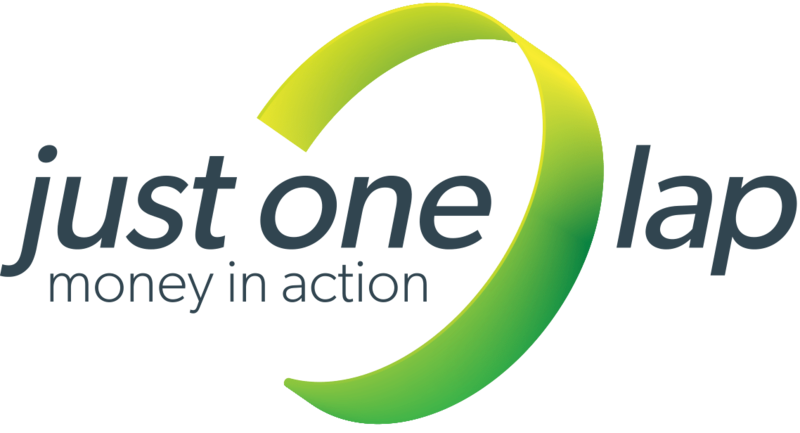 The Just One Lap team is available to speak at corporate events. Find out more about Just One Lap founder Simon Brown here. Find out more about Just One Lap CEO Kristia van Heerden here. If you would like Just One Lap at your event, send an email to info@justonelap.com.